The Chief umpire has plans to conduct 2 Umpire Clinics and a week of outdoor scrimmage games for 2019. We are planning to have two indoor clinics in March. New this year we will have 3 nights of scrimmage games at Ellis Park. Times and availability will be determined as the dates draw near. Contact Todd Ambrosy at pstumpires@gmail.com for questions or concerns. 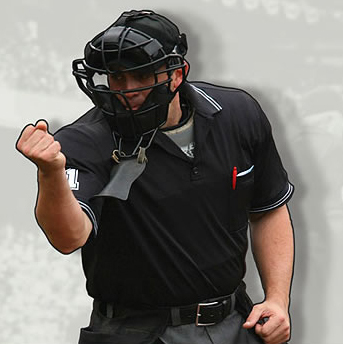 Our umpires are PST Certified and the best trained in the area. It is time to show our umpires how much we appreciate what they do for the league and our tournaments! Location: Ellis Park -- we offer teams scrimmages and work on our skills, mechanics and game management. This work is good for everyone from working the winter rust off or to helping a 1st year umpire with a question. PLEASE CONTACT TODD AMBROSY BEFORE REGISTERING AT THIS TIME.